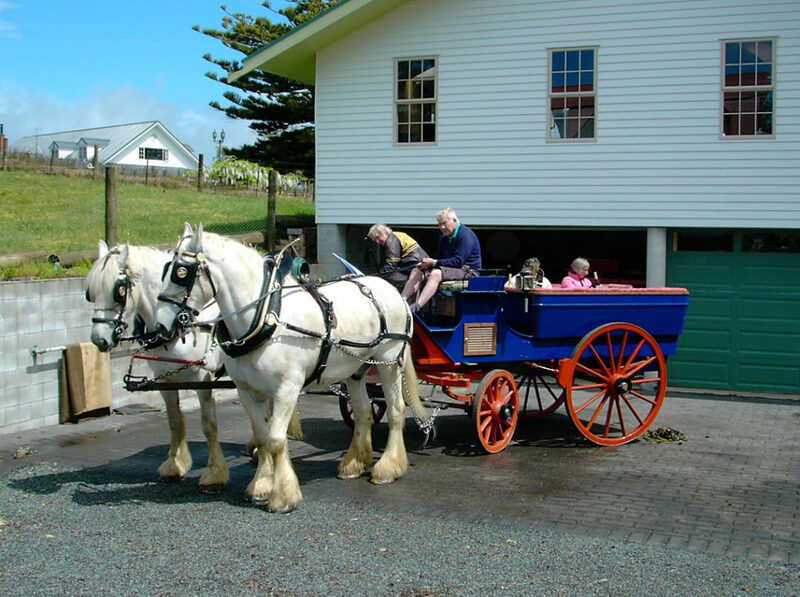 Set in a quiet location on a 25 acre horse breeding farm, The Carriage House is just 5 mins from restaurants, shops and the historic sights of Kerikeri in the Bay of Islands. Enjoy sole occupancy of The Carriage House self-catering accommodation. You look over the Kerikeri Inlet with jetty for your boat or kayak or just take a walk to enjoy the reflections of moored yachts. Good location for exploring the Bay of Islands! Horse lovers enjoy heavy horses still pulling carriages and wagons. Kerikeri in the Far North of NZ is popular with guests from USA and Europe escaping the northern Winter. Visit the first settlement buildings Stone Store Kerikeri and the riverside walk to Rainbow Falls. “Relaxed Farm Stay - Great Hosts” Very special place and very special hosts. Nice surprises - Shire horses, rabbits, birds, trees, water jetty, carriages and drays and... read moreVery special place and very special hosts. Nice surprises - Shire horses, rabbits, birds, trees, water jetty, carriages and drays and beautiful vintage autos. AWESOME!! Definitely a must stay! A delightfully large self-contained two superking bedroom apartment overlooking the river and horse pastures, 5... read moreAWESOME!! Definitely a must stay! A delightfully large self-contained two superking bedroom apartment overlooking the river and horse pastures, 5 minutes drive from the centre of Kerikeri. Adrian and Sylvia are superb hosts - it's like going to stay with family not strangers. If you are interested in history at all, then you will love it here even more.